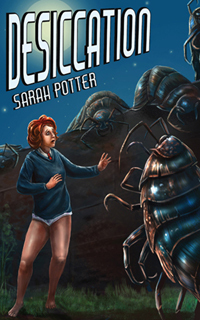 From today until this Friday, 25th November, those of you in the US and the UK can download for free the kindle version of my YA crossover science fiction/urban fantasy novel, Desiccation [Universal short link: http://myBook.to/QuirkyLit ]. Sorry to disappoint any bloggers who live outside of the US or UK, but the logistics of creating a worldwide free book promotion are rather complicated and can go totally wrong. It involves authors going to their accounts at KDP on Amazon and individually adjusting the prices down to zero in the different marketplaces. I’ve heard that if you time this wrongly, you can mess up the promotion. I know that a few of my fellow bloggers have already purchased either the kindle or paperback version of Desiccation. Please, if you enjoyed reading it, could you tell your friends about the free promo, as personal recommendation is still the best way to help spread the word about books you’ve enjoyed and authors you like (hopefully!). 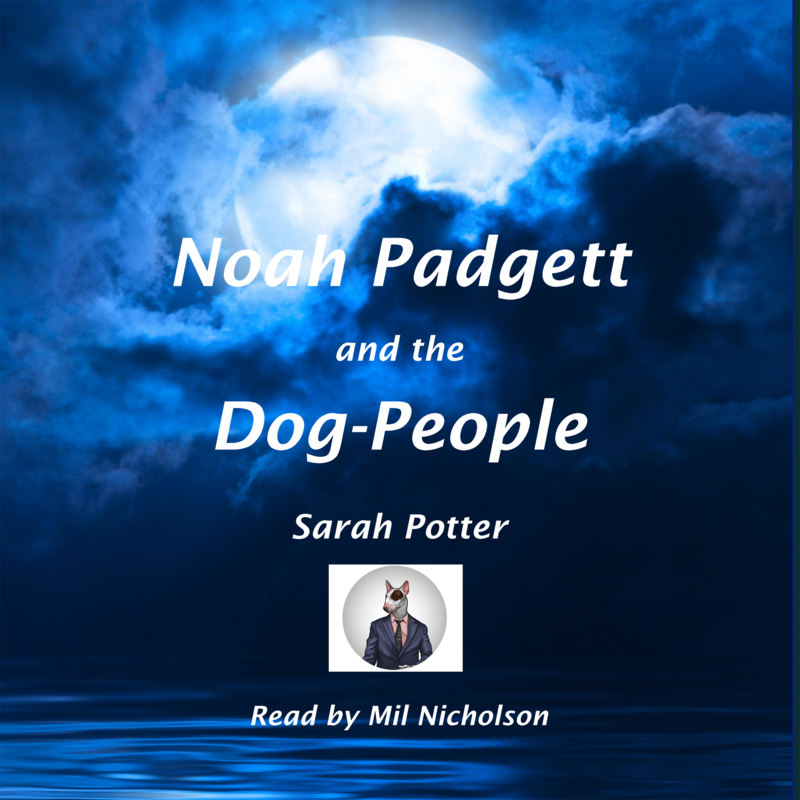 With regard to the audiobook version of my children’s crossover fantasy adventure, Noah Padgett and the Dog-People, I have a limited number of free promo codes that will enable a few lucky people to listen to actress, Mil Nicholson’s wonderful narration of my novel in exchange for writing an honest review. If you’re interested in doing this, please go to my blog’s contact page and leave me a message. I’m afraid these codes will not work in the US, so my apologies to anyone who lives over the Pond. Please note, that anyone who has already purchased the Kindle version of this book, or intends to do so in the future, is entitled to download the audiobook at a discount, so that they can read and listen to it at the same time. Lastly, I have set up a new Facebook page called Sarah Potter’s Quirky Novels. I decided to use the word “quirky”, because of the number of times that reviewers have used this word about my two books. Please do pop over to Facebook and “like” my page (but only if you do like it, of course!). A promotional for a free book. Writers helping Writers. Comments are disabled. Please visit Sarah’s blog to comment. Thanks. Thank you so much, Lori 🙂 Much appreciated. Thank you, Lori 🙂 I hope you enjoy it. Brilliant. Thanks, Christy. I hope you enjoy it 🙂 Sorry I’ve not responded earlier to your comment, but somehow missed it. Being a non-conformist, I’ve always loved quirky! It didn’t get me far at school D: I hope you had a lovely restful time out of town. I’ve some post-reading catching-up to do later, including yours. Promos are so distracting and keep me from doing the stuff I enjoy.